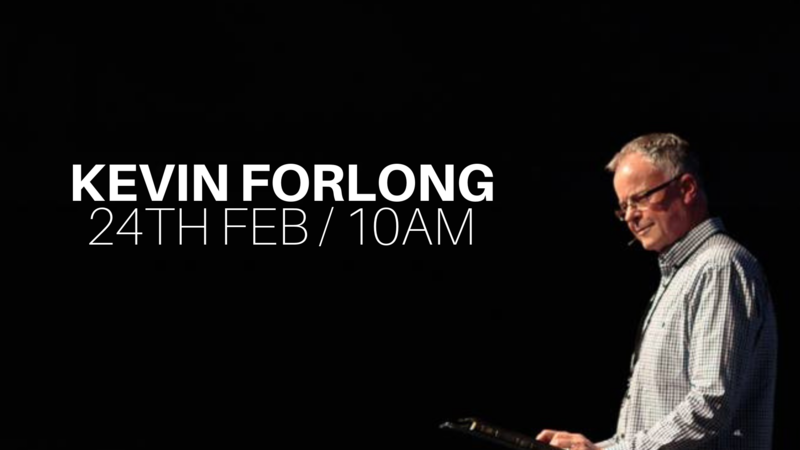 We’re looking forward to having Kevin Forlong with us on Sunday 24th February! Kevin is a visionary and pastor with over 40 years experience in both church and corporate leadership, and he’s passionate about bringing wisdom and prophetic insight that empowers and inspire people to walk in their full potential. 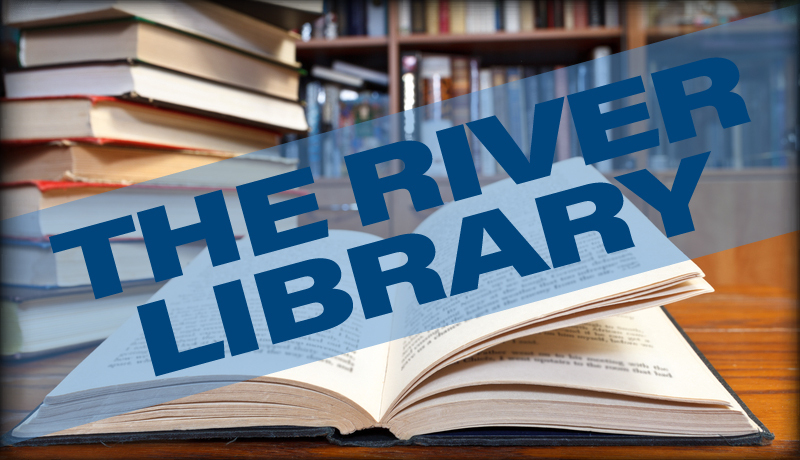 This is a set to be a great morning for the church – don’t miss it!